We are a locally owned and operated used car dealership serving the Austin area. We take pride in our exceptional customer service and competitive prices. We want to make sure every customer that comes to our lot leaves with the car of their dreams. We provide great financing options to fit your needs, with no credit checks, low-downs and zero percent financing on one-year contracts! Make our car dealership your go to used auto dealer in Austin! We know you need a used car to get you places and we know financing can be a trouble when it comes to owning your own car. Come in and talk to one of our experienced loan advisers and drive off the lot today with our in-house financing! 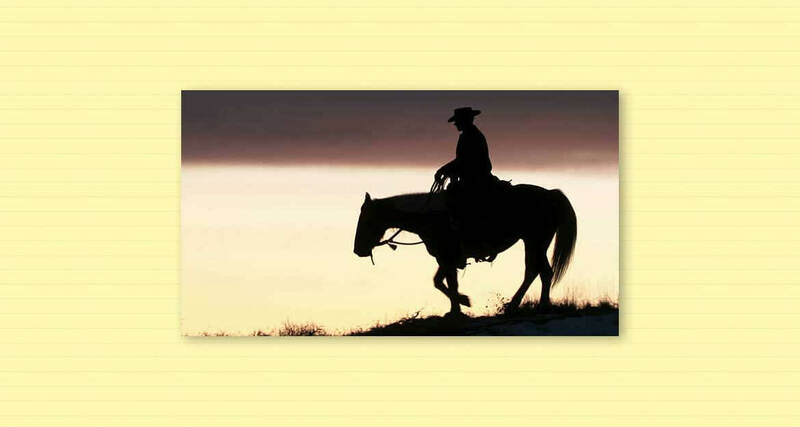 We will make sure you get the best loan terms and fair prices that you will appreciate. Why not make us your favorite used car dealership and get a deal on your next purchase! our car dealership is committed to providing you with the best customer service for all of your automotive needs. Whether you are looking to purchase your first car or on the search for a new affordable used car, our friendly staff will take care of you. Our customers are important to us and we value your business. 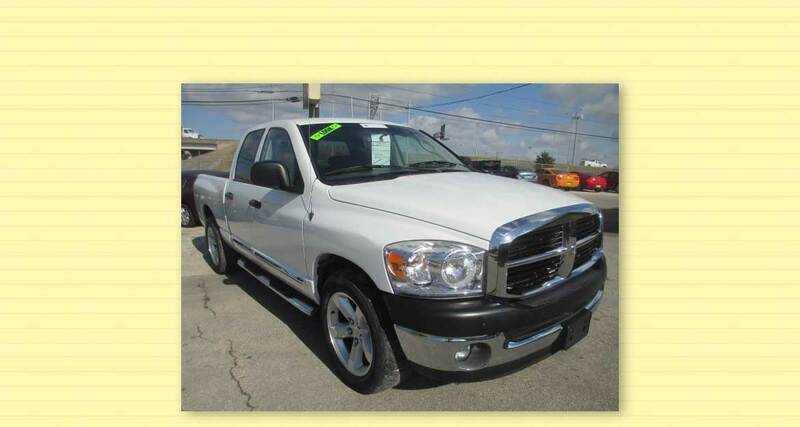 Great used cars and used trucks conveniently located in Austin TX! Quick approvals so you can drive your dream car home today! Don’t worry about buying a used car. We have full warranties available! All our cars are inspected and tested to insure that that are road ready! 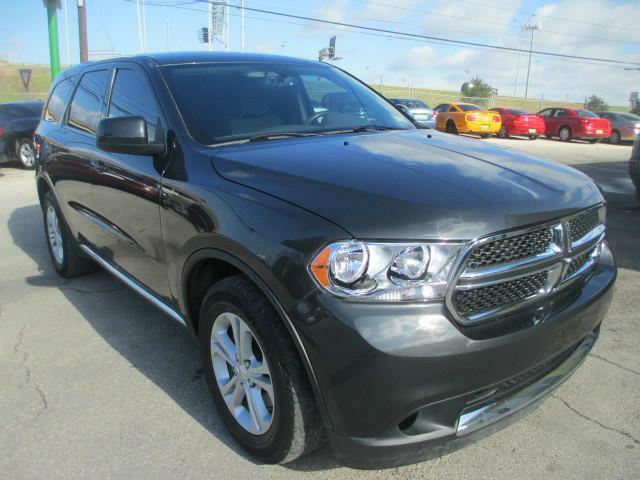 Our Austin dealership has all the used cars that you are looking for to get you around Texas with no-hassle. We are here to help you find the right car that meets all of your automobile needs. our car dealership is conveniently located right outside of downtown Austin. So come on down and browse through our used car inventory and find your next car today! Apply today for our no credit check on our used cars! See you soon! 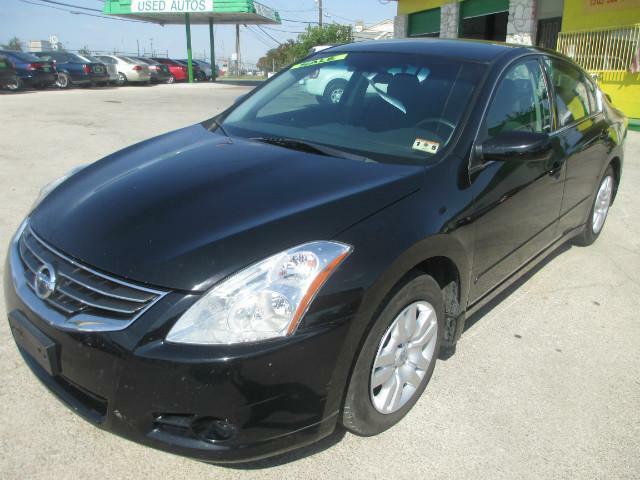 The most reliable used cars in Austin TX. We offer exceptional used automobile pricing and as an Austin used car dealer, we stand behind our used cars. Please feel free to call or email with any used car questions or financing questions. Here at our car dealership you can get your used car today with no credit check and we offer in-house financing! We think it’s safe to say that we are your neighborhood finance friendly used car dealership in Austin! If you are in the area and looking to find the best used cars in Austin with hassle free financing, visit us or give us a call now (512) 524-4040. Our car dealerships’ convenient location just blocks from downtown Austin makes us the ideal place to come shop for your next car. Once you’re here, you’ll find our cars, our prices and our automobile loans are unbeatable! Give us a chance and we’ll show you what it’s like to have selection, quality, value and reliability all in one place. Come see us today! Store Hours | Monday – Saturday : 9:00 a.m. – 6:00 p.m.
Our car dealership is ready to help you get the car you’ve been needing. View our selection of used cars, trucks, vans and SUVs with low-down financing and great loans just for you! There is only one thing standing in-between you and that great used car you saw on our list of available inventory; get in contact with us today! We are just a simple phone call away! As mentioned and we can’t stress it enough, we provide great loan terms, fair and competitive prices, and low or no down payments on great cars for sale in Austin Texas. 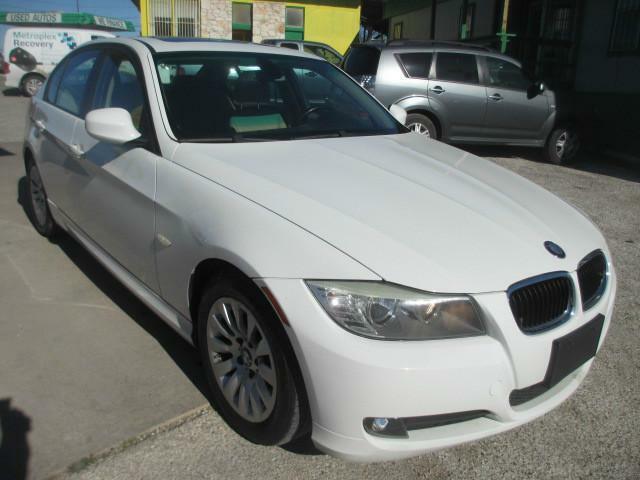 Looking for a great used car in Austin? Need a Used Car Dealership in Austin that you can rely on? Want a no credit check used car loan to get a solid commuter car or even the car of your dreams? Call us at (512) 524-4040 and let us be your guide to finding Austin used cars, trucks and SUVs. If you’re ready to drive off the lot today with one of our cars for sale, come on down and visit us! We enjoy making it as easy as possible for you to get the car you’ve been wanting. We like to make things even easier for you by being conveniently located just blocks from downtown Austin! 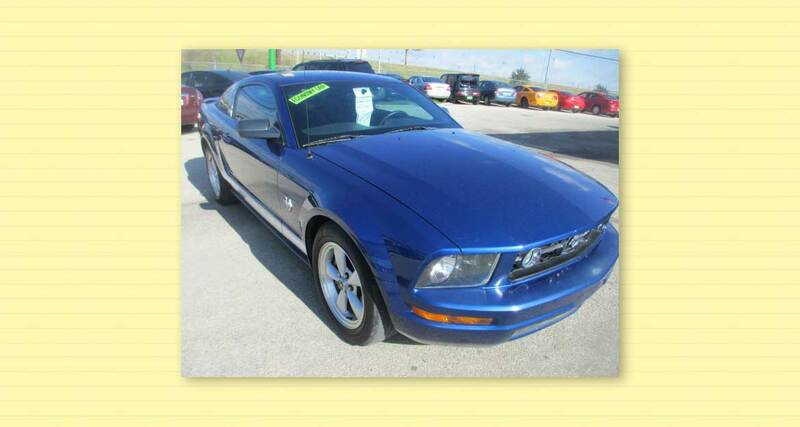 Have questions on any of our used cars? Fill out the form below, send us an email or call! Let our car dealership be your guide to great financing on affordable used cars in the Austin area. The most important step to getting that great car you just saw in our outstanding list of available inventory is to contact us NOW and get your foot in the door. We provide great loan terms, fair prices, and low or no down payments for great cars in Austin, Texas. So fill out the form below, send an email, or call us! Let East West Autos be your guide to great financing on affordable cars in the Austin area. Best used car dealership in Austin TX. Come check us out.